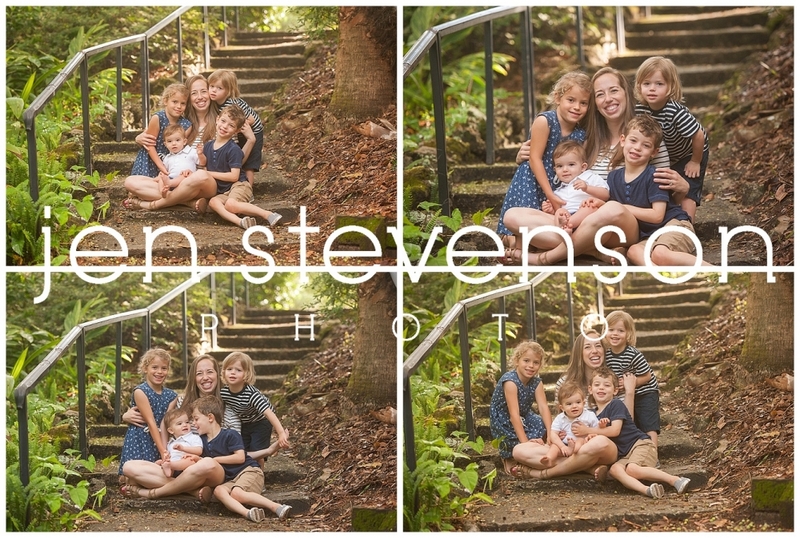 I adore this family and was so happy to see them for these images of Momma and her four sweet children. 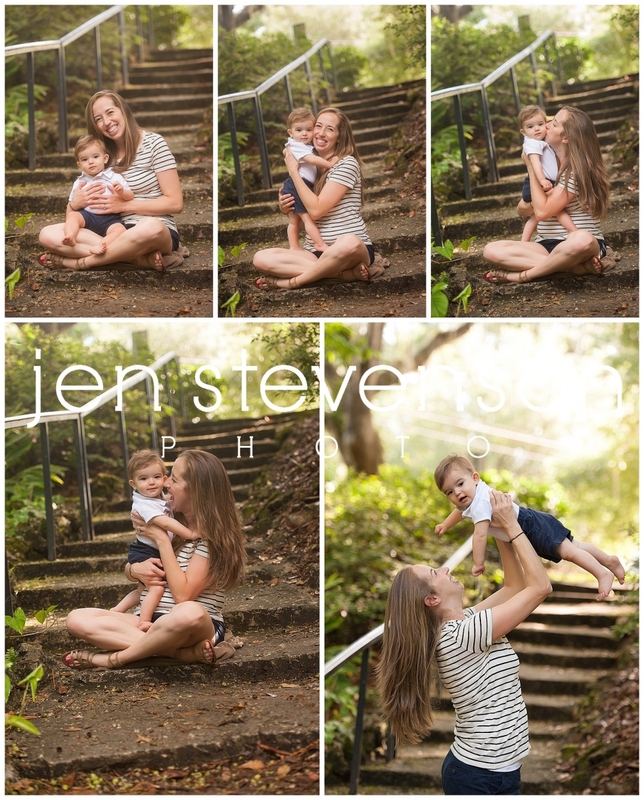 Here’s a look into their session! 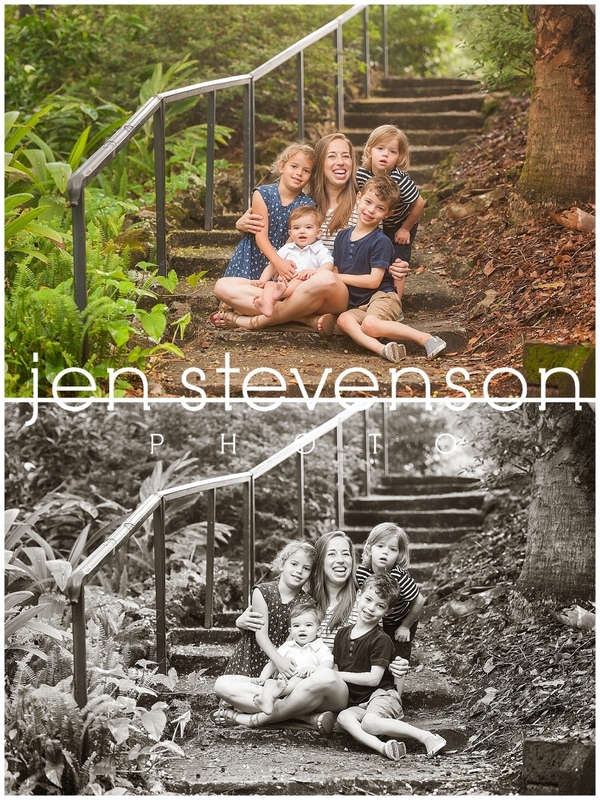 If you are interested in a session with us please visit our website at www.jenstevensonphoto.com for more information on how to book. 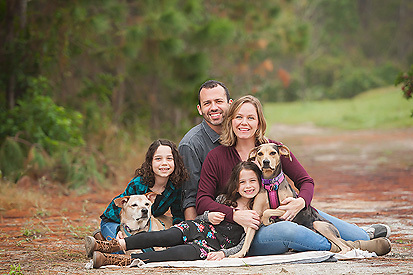 © 2019 Jen Stevenson Photo | Orlando family photography|ProPhoto Photography Template | Designed by That's Kinda Cool!